Learn about and celebrate the indigenous wisdom of Yolo County’s original inhabitants. Discover from a native resident of this region how environmental stewardship and religion can go hand-in-hand. The native peoples of Yolo County have a deep understanding of how to live in harmony with the land. Diana Almendariz will share the cultural practices of her Maidu, Wintun, Hupa, and Yurok descent. She speaks on Tuesday, October 16th from 6:30pm to 8:30pm in the library at the Unitarian Universalist Church of Davis (27074 Patwin Road). 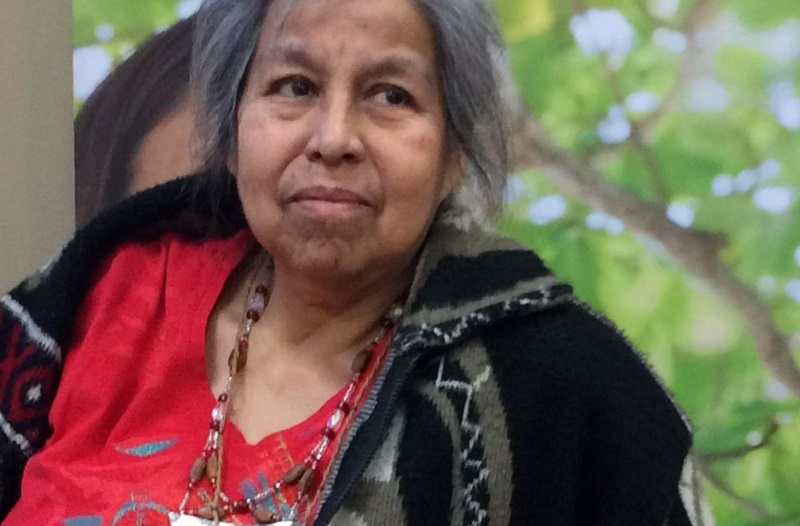 “The Indigenous Wisdom of Yolo County” is one of the Climate Forums presented by Cool Davis working group Yolo Interfaith Alliance for Climate Justice. All are welcome. Guests will learn first hand how the original inhabitants of the Davis area lived and celebrated. Environmental stewardship – the thoughtful preservation of the environment that supported them – was their way of life. Their practices were almost a form of daily worship as they gathered food and tule reeds to the weave baskets and rafts. The California natives were a thriving, expansive people who lived without warfare for over 10,000 years. They fulfilled their role as caregivers of the earth. There is much we can learn from their wisdom still. To learn more, come on October 16th. 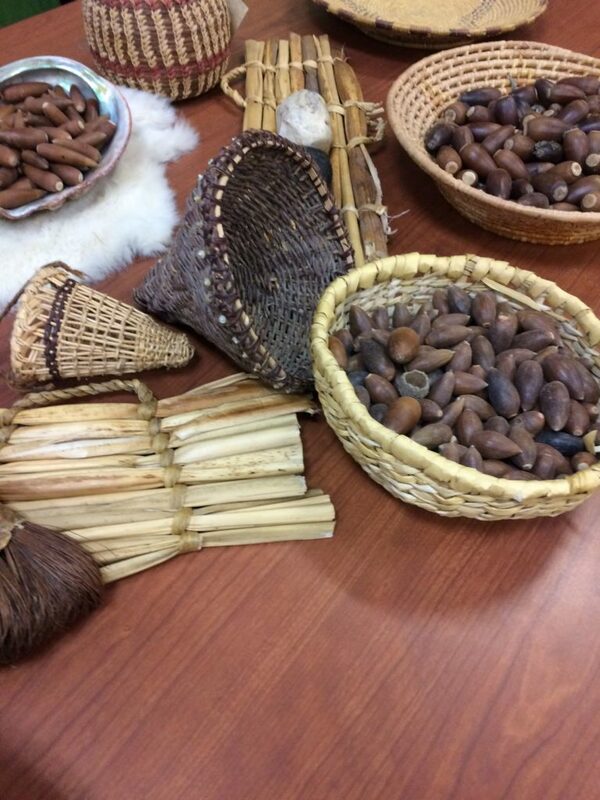 A few days later, join Diana as she teaches about acorns for Oak Discovery Day at the UCD Arboretum on Sunday, October 21st. All donations on Tuesday will go directly to Diana’s cultural education programs. Show your interest or let us know you are coming on the Cool Davis Facebook event page. For more information about the Yolo Interfaith Alliance for Climate Justice, visit their Cool Davis working group page. 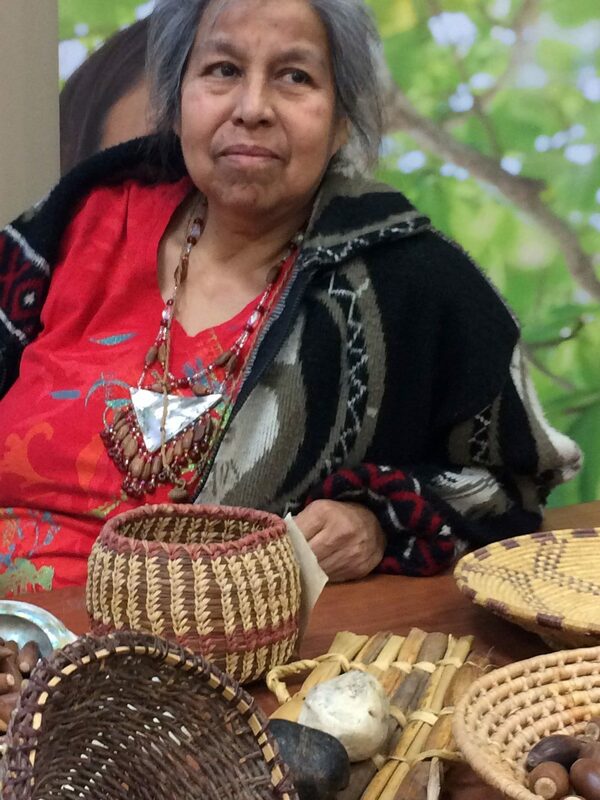 Diana Almendariz will share the cultural practices of her Maidu, Wintun, Hupa, and Yurok descent. She speaks on Tuesday, October 16th from 6:30-8:30 P.M. in the library at the Unitarian Universalist Church of Davis (27074 Patwin Road).